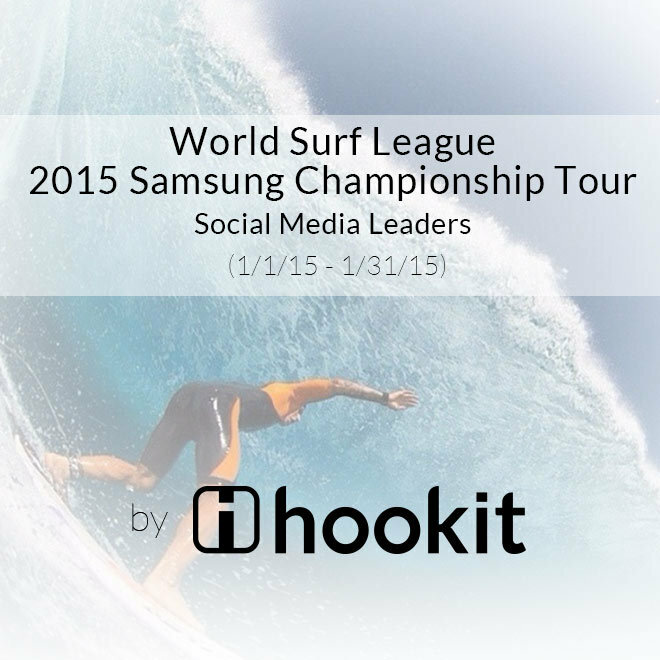 We are proud to share with you the first ever Hookit Athlete Index Special Report. We’ve gotten an overwhelming response after the initial introduction of our Athlete Index. Now that we can track and report real-time exposure metrics, we decided to start sharing this info specifically around major events to help the athletes quantify their digital exposure and value. Take a look at our first report covering the 8 days surrounding X Games Brazil. With this data now at our finger tips, it’s amazing to see how social media translates into quantifiable numbers for these athletes and we hope this info becomes an important resource for you – however you want to use it. So watch for future reports from us, along with the monthly Athlete Index. If you have any questions, please don’t hesitate to contact us: athleteindex@hookit.com or www.hookit.com/ai/learnmore.aspx .